Dave Tapscott gives excellent TED Talk on Cryptocurrencies and the Blockchain. The technology likely to have the greatest impact on the next few decades has arrived. And it's not social media. It's not big data. It's not robotics. It's not even AI. You'll be surprised to learn that it's the underlying technology of digital currencies like Bitcoin. It's called the blockchain. 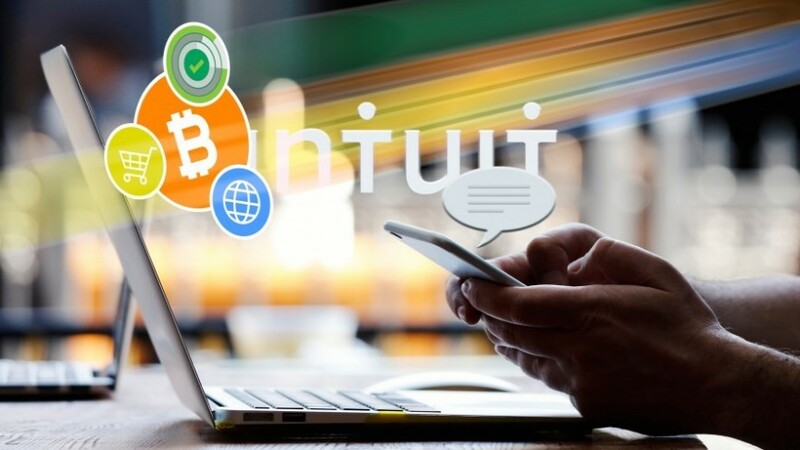 Intuit takes a step into the world of crypto. 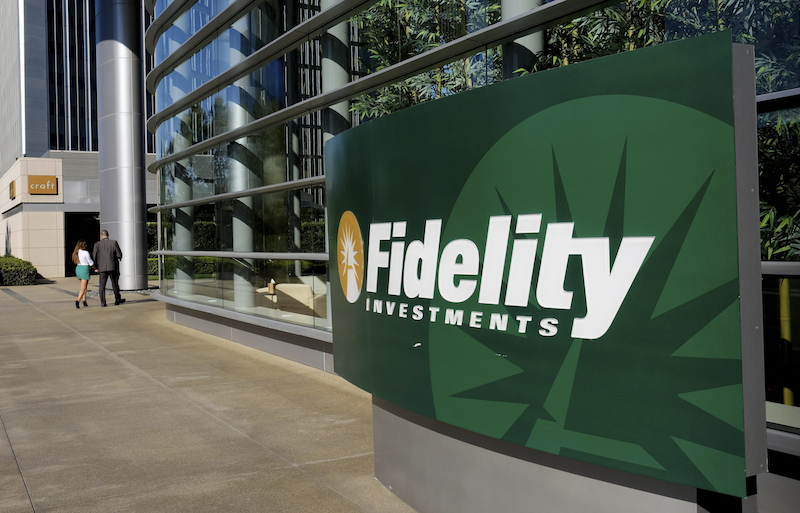 Wall Street takes another step into crypto.